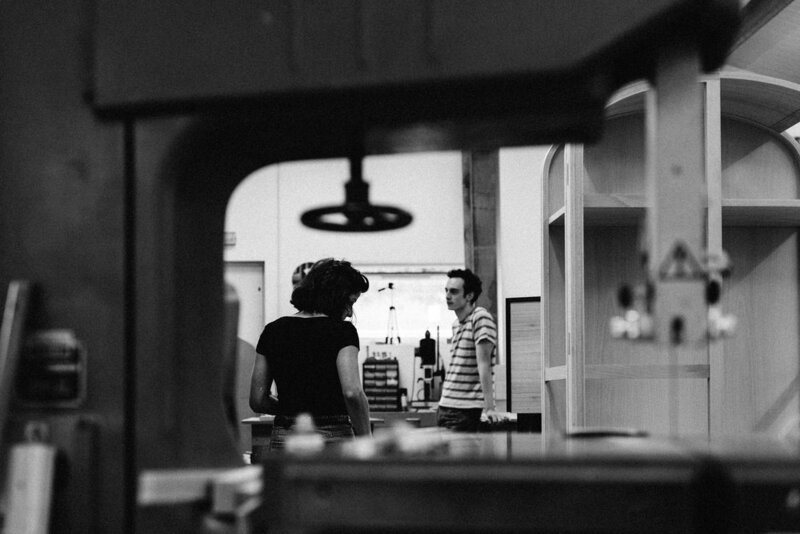 We build every piece to order in our workshop in Somerset, England. Our lead time is from 8 to 12 weeks. Contact us to enquire about a price or information about our furniture. You can email us at byronandgomez@gmail.com or use the form beside. We will get back to you as soon as possible.